This site operates Sunday opening hours on Bank Holidays. 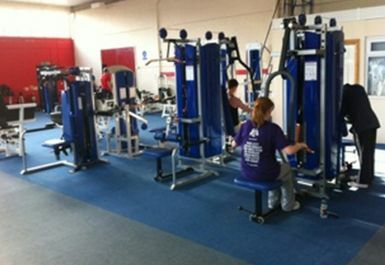 Hockley Gym is not only spacious but also friendly and a place that all will feel comfortable. The club is truly a club for all, no matter what your ability, size, weight, sport or age. The gym offers a full range of cardiovascular machines including concept 2 rowers, treadmills, bikes, steppers and x-trainers. 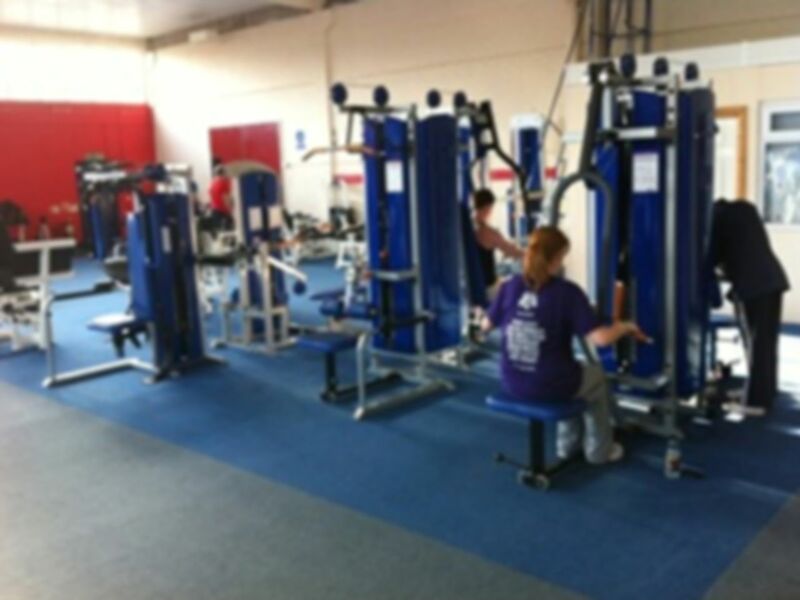 The resistance machines offer full access to those exercising in wheelchairs and we have a large free weights area with plenty of equipment. The gym instructors are always on hand to advise on your program, offer support and encouragement. At hockey Gym you get what you pay for. Certainly not the best gym by any stretch. But very well priced and has everything you need. Quite a small gym and not with the broadest of facilities, that said you can still get a decent weights workout in. Pretty basic gym, old equipment and a bit run down. But they have pretty much all the equipment you need. equipment is very old/tatty but they have a good range. there was leaks coming through the roof and the girls changing room smelt very strange. Easy to arrange & redeem. Great little local gym, not overly busy, didn't actually know it was there until I found it on here! Reasonable range of equipment, great for a quick workout. Good free weight section but not so many machines, just depends on your preference for how you do your weights sessions. Great little gym and has everything someone looking to lift weights would require. Great little gym i didn't even know existed. If you want to go and work out and not worry about anything else, this is the place.